Positioning is one of the most difficult and maybe (as well) most misunderstood subjects in business and marketing strategy. When managers in companies of any size are asked to define and occupy the right strategy to place the business in a favorable position, most often some grave errors are committed. Positioning is not an expression about the company and its goals or objectives! 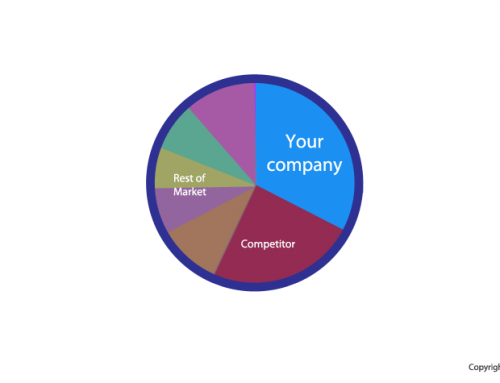 Since no company within an industry serves 100% of customers, there is always a competitive situation comprised of stakeholders within a market. 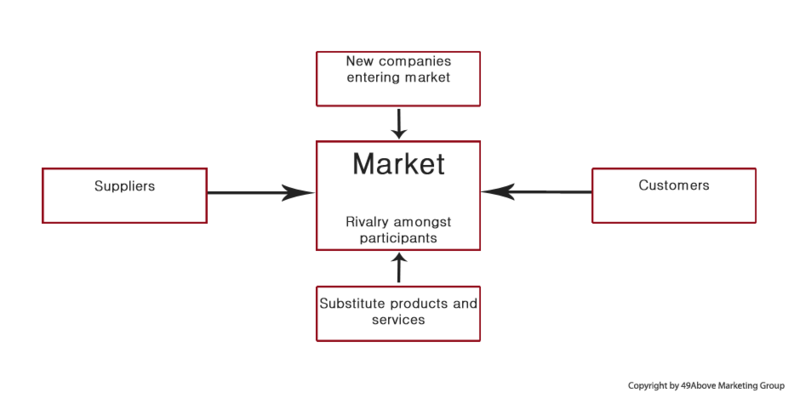 This structural system of competitors is impacted by a permanent rivalry among participants, which is influenced by the following 5 market forces (See graphic above). Independently from the position of ones company, these force are influencing the market permanently. 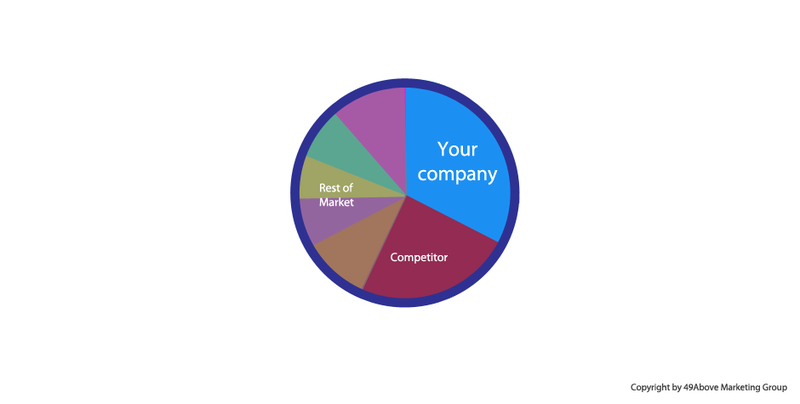 Depending on the individual situation of a company, the positioning can vary drastically. 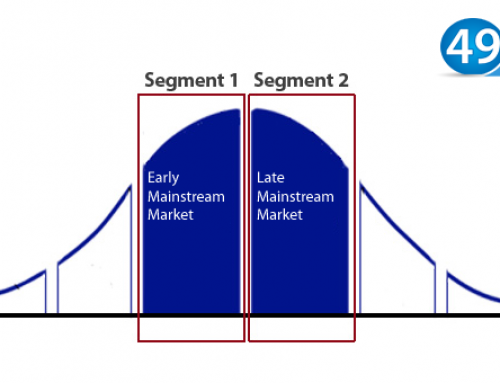 Strategies can range from market entry strategies to establishment strategies trying to create entry and exit barriers in order to protect the market and thus the own position.